Action Star Media is a full service start to finish entertainment industry resource offer training and work in magazine publishing, radio, TV and Films for actors, models, stuntmen and more! American Dragon Martial Arts Academies: America’s #1 Martial Arts Family Centers offering martial arts self defense and fitness programs. Legacy Championship Title Belts and Awards: The world’s leader in title belts for Boxing, Wrestling and MMA. 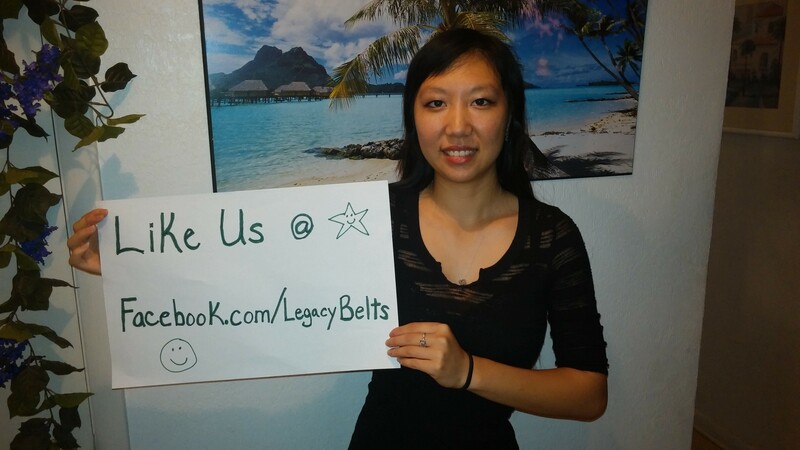 Legacy Fight Gear: Your complete resource for Boxing, Wrestling, Martial Arts and MMA supplies! Affiliate Websites: The official branch members of Pro Wrestling Fit International. PWF INTERNATIONAL – The World Governing Body for the Sport of Professional Wrestling. PWF International provides global support for the national branch members and hosts the World Championship Tournaments each year with competitors from around the globe to crown the World Champions. PWF CHINA: The Official National Branch member of PWF International. Hosts the Chinese National Tournaments to crown National Champions and governs the – Four Capitols: BeiJing, TianJin, Shanghai, ChongQing. Five Regions: Mongolia, Guangxi, Ningxia, Xinjiang, Tibet. Two Special Administrative Areas: Hong Kong, Macau. Twenty Two Provinces: Hebei, Henan, Shanxi, Liaoning, Jilin, Heilongjiang, Shandong, Jiangsu, Anhui, Zhejiang, Jiangxi, Fujian, Shanxi, Yunnan, Guizhou, Sichuan, Taiwan, Hubei, Hunan, Guangdong, Gansu, Qinghai. PWF KOREA – The Official National Branch member of PWF International. PWF Korea hosts the national championships to crown Korean National Champions and governs the thirteen provinces for local championships. PWF LUCHA LIBRE – The Official Latin American Branch member of PWF International. PWF USA – The Official National Branch member of PWF International based in Corpus Christi, Texas. Governs the fifty state body members and host the National Championships to crown USA Champions. PWF Alabama – The official State Branch member of PWF USA. The National Governing Body for the Sport of Professional Wrestling. PWF Georgia: The Official State Body of PWF responsible for hosting the state championships to crown Pro Wrestling Fit Georgia Champions who will represent the state at National Tournaments. Pro Wrestler Rick Love is Pro Wrestling’s original heart throb with a loyal fan following around the globe. He currently makes his home in Beijing, China with frequent visits to the USA, Korea, Japan, Colombia and Chile. Don’t miss your chance to see him live at a show near you. Kevin Rhodes is everyone’s favorite Texan. This three time World Jr. Heavy Weight Champion is tearing it up on his current world tour. He is based out of Corpus Christi, Texas and travels the South Eastern show circuit between Texas and Florida. See him live at a show near you.